Choosing the best HVAC system for your home is essential to achieving optimal heating and cooling efficiency. The efficiency of any HVAC system, though, is greatly hindered if your home isn’t properly insulated. One of the easiest ways to improve your home’s cooling efficiency is to take advantage of blown-in insulation. 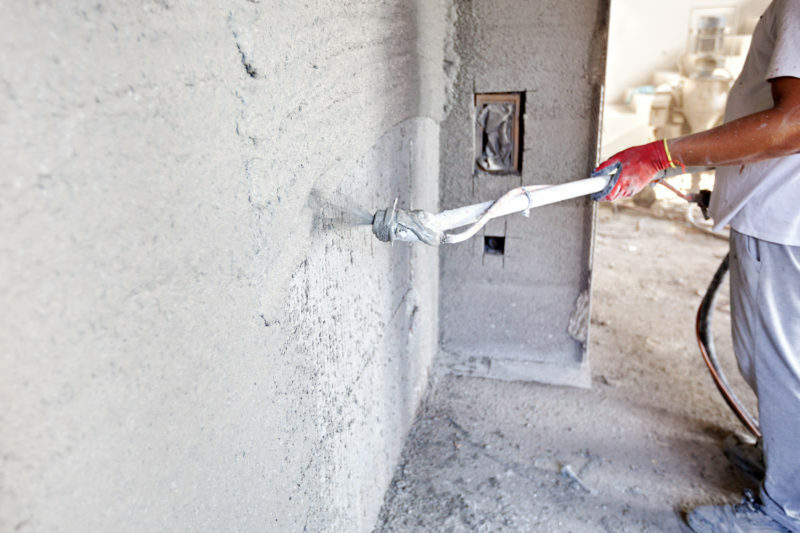 Keep reading to learn the top questions and answers about blown-in insulation and its benefits for your Fort Myers, Florida, home. Is Blown-In Insulation Good for All Homes? In Fort Meyers, the temperature throughout the year tends to stay relatively warm. During the middle of summer, the heat can at times become almost unbearable. This makes your home’s indoor comfort levels of the utmost importance. It also makes blown-in insulation a great choice because you can create airtight seals. As a result, you don’t have to worry about cool air escaping from your home when you use your AC. The blown-in insulation installation process is fairly quick, making the springtime the perfect time to insulate your home. Your home will be adequately prepared to beat the heat once the extreme temperatures come around. Can Blown-In Insulation Save Money on Heating and Cooling Expenses? Many homes throughout the northern parts of North America can get away with running the AC minimally. This is not the case for homes in Florida. There’s a possibility you may run the AC all year long. With blown-in insulation, your air conditioner can cool your home more effectively because there’s no cool air escaping. It also results in less wear and tear on the AC. This translates into lower cooling expenses, as well as fewer expensive repair costs. Certified Heating and Cooling Inc. specializes in blown attic insulation services. Contact us today at 239-205-8342 to learn more about the benefits of blown insulation for your home.